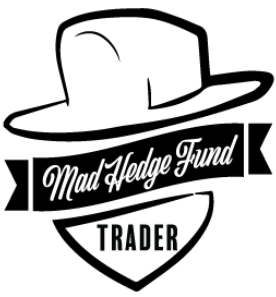 Report any issues or concerns to support@madhedgefundtrading.com. Actual or suspected security breaches involving user data must be reported immediately to MHFT by sending email to support@madhedgefundtrading.com. Any individual who suspects that a theft, breach or exposure of MHFT data or systems has occurred should immediately contact support@madhedgefundtrading.com and call the MHFT office at 347-480-1034. The management team will immediately review and investigate the incident. As soon as details and the scope of any breach is determined, MHFT will: terminate any individuals associated with the incident, implement additional blocking and protection to prevent additional breaches, secure data, and notify any affected clients of the scope and details of the breach if it is applicable and appropriate to do so.